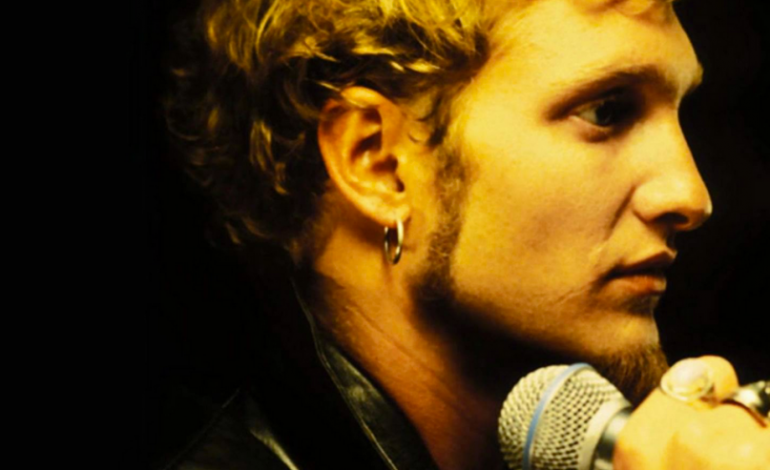 According to Alternative Nation, Layne Staley of Alice in Chains almost made a musical comeback in 2001. The reports claim that Staley was asked to join Audioslave in 2001 as the groups singer. In 2001 Staley planned to attend rehab to combat the drug addiction that had negatively affected his career. At this point he was no longer active with Alice in Chains and Gallagher stated that there were other groups Staley was considering recording for as well. Alternative Nation reports that Staley was supposed to go to rehab and then do the audition for Audioslave within a couple a months. However, Staley ended up missing that rehab session. As a result, Audisolave chose Chris Cornell instead. Alternative Nation also reports that Staley was also going to record with Taproot in 2002. However, Gallagher stated that Staley died from drug overdose before the scheduled session. Tom Morello has allegedly denied these allegations, stating that Layne Staley was not in the process of auditioning for the band.